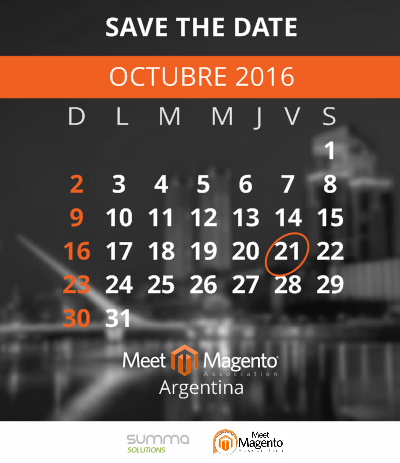 3rd edition of Meet Magento Argentina is confirmed! MM16AR Reloaded! Save the date! 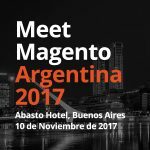 Meet Magento Argentina – Call 4 papers is Open!